This is where everything happens. Every news story and post runs through this page. It’s your one-stop scrolling news feed. Sunday 14.04.2019 FX opening rates. Can EURUSD pull away from the 1.1200 area or will the ECB tip it over the edge? A quick look at EURUSD ahead of the ECB meeting this Wednesday. https://youtu.be/Bx6Ri7Sad1s Check out our other videos and subscribe to our YouTube channel here. GBP a tad higher pre-open, the rest quiet on the retail open. 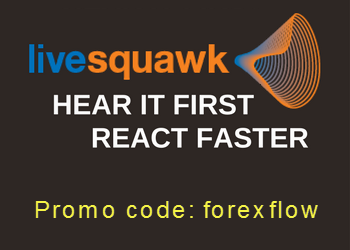 Forex option expiries for the 10am (14.00 GMT) New York cut 5 April 2019 EURUSD is hovering very close between two large expiries. Forex options expiring at the 10am (14.00 GMT) New York cut 4 April 2019 Some size around but many out of the way, bar USDJPY around 111.50. The final whistle of the week.